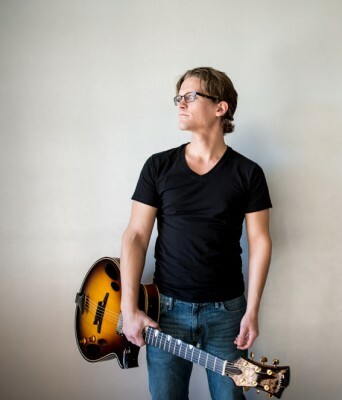 Will Brahm arrived in Los Angeles in 2007 where he attended the Cole Conservatory of music at Cal State Long Beach and graduated in 2012 with a bachelors degree in jazz guitar performance. He is a five-time K-jazz scholarship recipient. He has released two albums with his trio and plays with a number of different groups and artists in the Los Angeles area, including Kim Richmond, Bijon Watson, Adam Schroeder, and New West Guitar Group. Will comes from a very diverse musical background, blending many different musical styled into his own jazz-based playing.